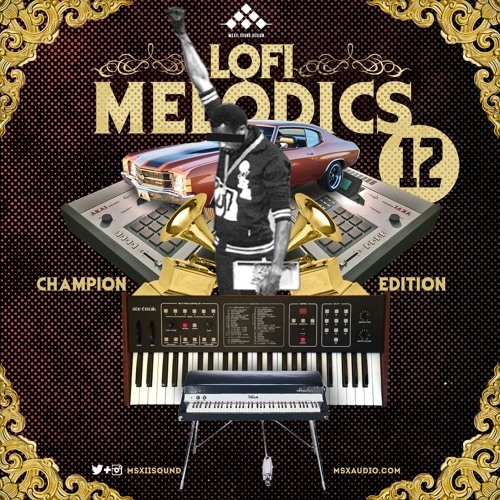 MSXII Sound Design is proud to release Lofi Melodics 12, the Champion Edition. This is the sound of champs…of winners. Often imitated, but never duplicated. You’re sure to find the consistency in what music producers worldwide know as the most trusted brand in sound design. All original samples built from a variety analog instruments & fx, treated by seasoned ears for the texture that’s so sought after, and brought to you for use within your own musical productions!